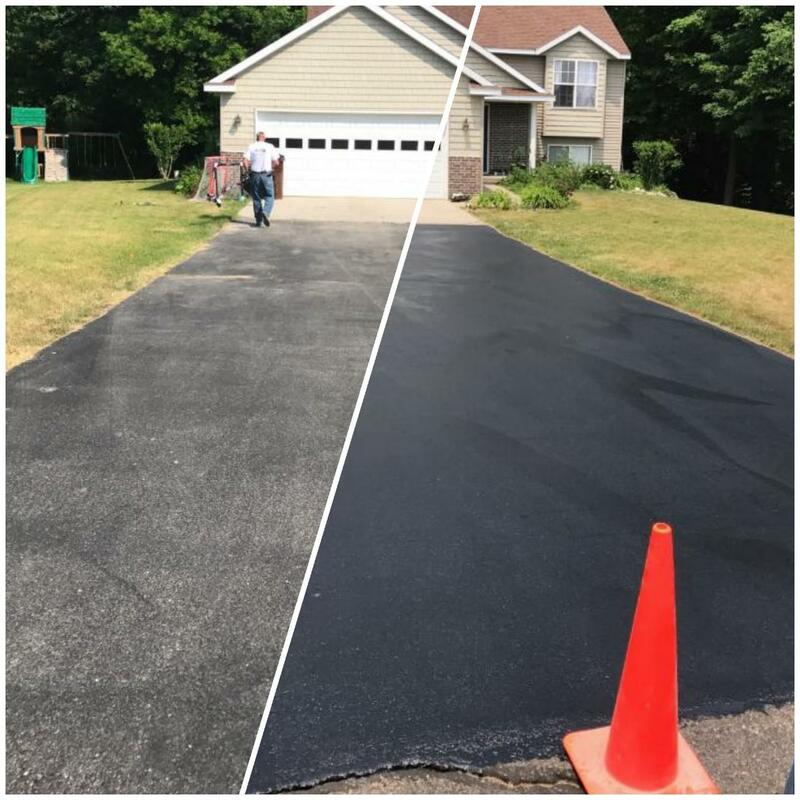 DECO BIO BLACKTOP SEALER is a proprietary blend of natural oils and co- polymers used as a safe and non- toxic alternative to asphalt and tar based materials. 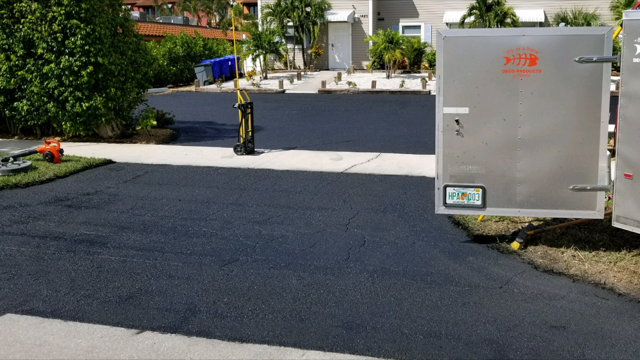 DECO BIO BLACKTOP SEALER is designed for sealing and conditioning asphalt substrates. 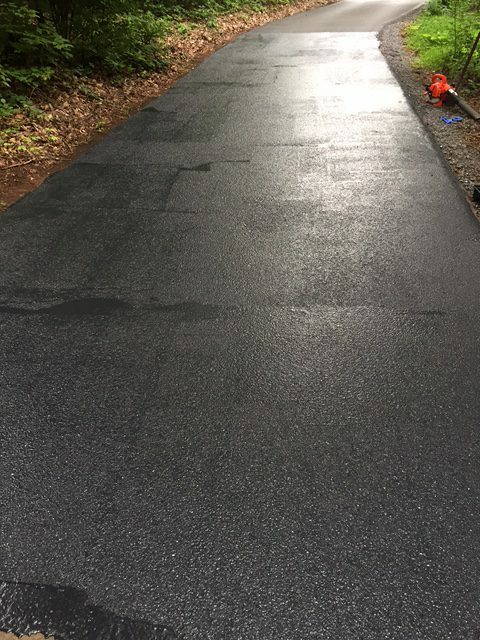 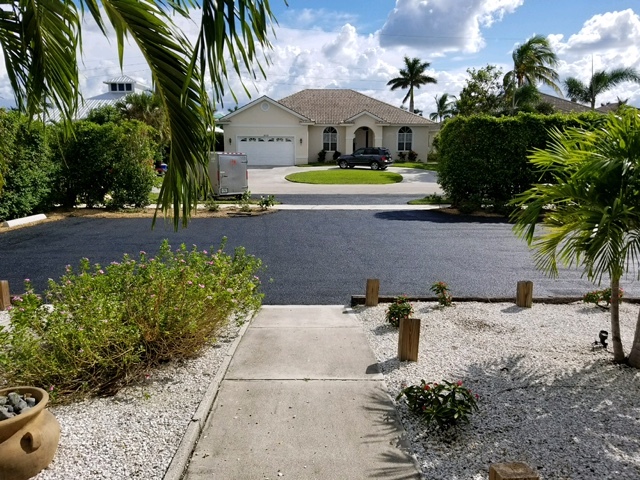 DECO BIO BLACKTOP SEALER penetrates into the project softening and conditioning the asphalt while adding excellent protection from chemical and UV rays.